The inventive mind is a bit like a child’s, and a child’s mind is immensely inventive. For most of us, a lifetime of obedience gradually dampens our sparks of invention. For some grown-ups however, the ability to think like a child, to enjoy creativity for its own sake, doesn’t go away. These people, if they do not achieve success in their own lifetimes, find themselves described as eccentric. In fact, their ability to stand apart and create in a new way, is the lifeblood of our creative economy. This is the subject of a ground-breaking original play developed by South London theatre company, Handheld Arts. The play celebrates the life and work of British patent examiner (and eccentric) Arthur Paul Pedrick. 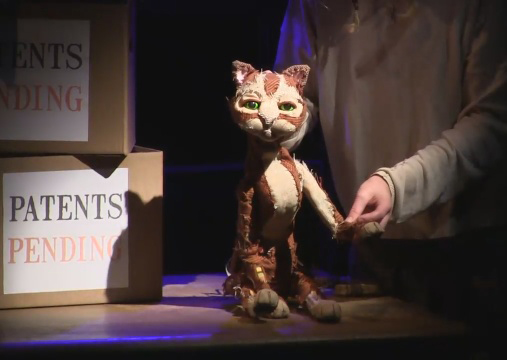 We’re inspired by design, we explore the potential of puppetry and imagination. Everything is quite different. Thinking back on how I came across Arthur Pedrick I can't quite recall exactly. I went down a Wikipedia rabbit hole one night and from that jotted it down in my future show ideas notebook. I loved the poacher-turned-gamekeeper aspect of his story and was in awe of his creativity and imagination. I ran a search to see if anyone else had done a similar show and to my relief couldn't find anything. So I was even keener to do one before someone else did. Arthur Pedrick is something of an anomaly in the world of invention. He began his career in the navy and then moved to the Patent Office (now the Intellectual Property Office). Eventually Pedrick left the civil service - perhaps his inventive spirit clashed with the rules he was required to apply. When he returned home to Selsey in Sussex, where he looked after his mother and cat Ginger, something changed for Pedrick. Instead of examining inventions, he began to test his old employers by filing applications for patents. His knowledge of the patent system meant that between 1961 and 1976, he submitted over 160 applications. Although many of them were unworkable, they all had a purpose. In some cases it was clear. In others, Pedrick’s patents are cited as ‘proof’ of the existence of great British eccentrics. His atomic cat flap, his horse–pushed automobile, his beer-filled bomb shelter, all suggest playful wit and energy. But when Pedrick’s work is considered altogether, a resounding message can be detected. His patent specifications are seasoned with a substance rarely found in a scientists' laboratory - irony. 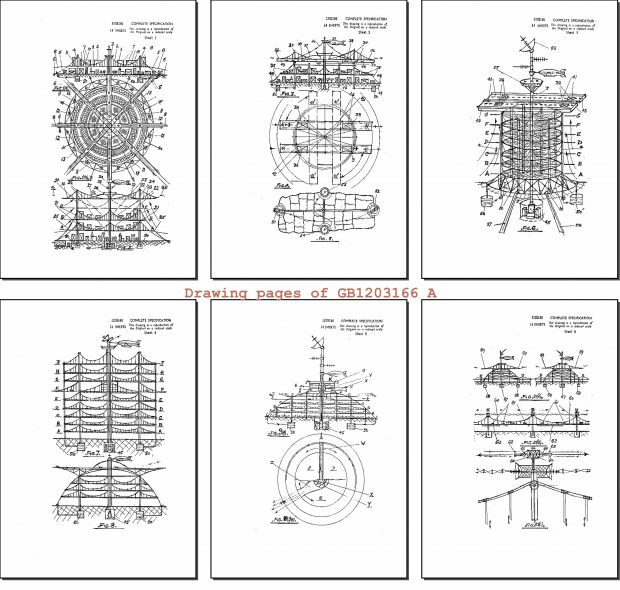 Pedrick’s patents must be viewed like exhibits in a gallery. They have as much in common with art works as scientific advances. It may be stretching to suggest that a retired patent examiner from Sussex is the post-modern version of Leonardo Da Vinci. But Pedrick’s combination of the universal and the personal stand out. 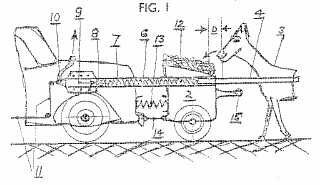 Coupled with his decision to express himself through the unusual medium of patent applications. Pedrick asks his examiners to question the nature of inventiveness itself. ‘Patent Pedrick’ offers children and adults a chance to experience the mystery of creativity through a unique theatrical experience. Guided by Pedrick’s cat, the play takes the audience back in time to a world which seems much simpler, but also more dangerous than ours. There’s no doubt that children who see this play will be inspired to patent their own inventions. Pedrick would be pleased – especially if they actually work. Thank you for good content which you prepare for us.